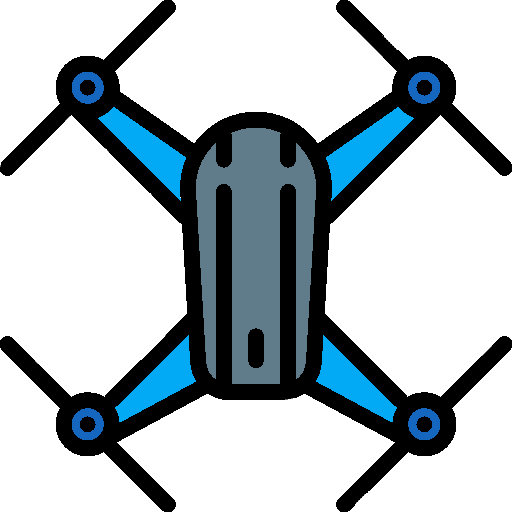 How to 3D print a drone? Drones are fun, and we don’t need to tell you 3D printing is fun, so why not combine both and have a grand old time? For beginners, in either of these fields, be forewarned it will most likely be a tricky affair and, most importantly, remember that you’ll have to purchase the appropriate electronics separately. You can make a lot of things with a 3D printer but there are limits, for now at least. 3D printing a drone will be an ambitious project for some and a fun challenge for the more experienced. In either case, you’ll be able to find tons of resources to help you along the way. Follow the link provided, download the STL files and 3D print the drone parts. Order the electronic components as per the indications provided with the model you choose. Take your drone for a spin. And please, if you go ahead with one of these, don’t forget to share the final results with us when you finally get your drone off the ground. For some of these drones you will have to print as few as 3 parts and others require a dozen parts or more. Choose carefully which option you pick and consider how much time and patience you have to spare. There is a whole family of “T” copters designed by Brendan22, so do check out his page. The instructions are clear, the different parts can be 3D printed without any support structures, and there is even a video to help you with assembly. 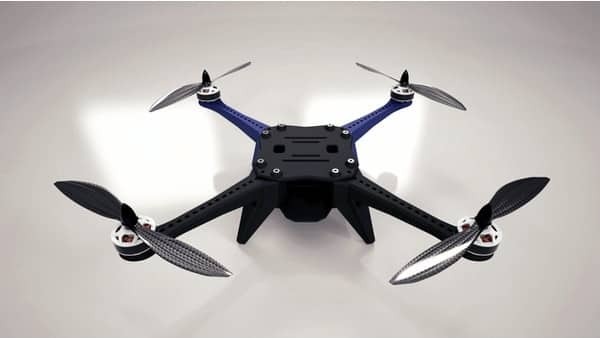 This drone can be 3D printed in PLA, just make sure your build volume is big enough. This tiny drone, provided by 3dxl, fits in the palm of your hand and with only 3 parts to assemble, is easy to 3D print. The electronics won’t cost you more than 100 USD and you’ll be able to find them easily online. Best of all though, this pocket drone allows for a first-person view (FPV) which is probably a good thing given its size. 3dxl recommends to use ABS, so make sure you have the right 3d printer and filament. The Garud-500 is a good looking DIY drone. The Garud-500, by VarunHeta, is a good looking DIY drone that can be 3D printed in either PLA or ABS. VarunHeta provides a detailed list of the electronics and extras, such as screws and what not, that you can easily find online. Order them and 3D print the 6 different parts you’ll need and you’ll be ready to fly this drone in no time. 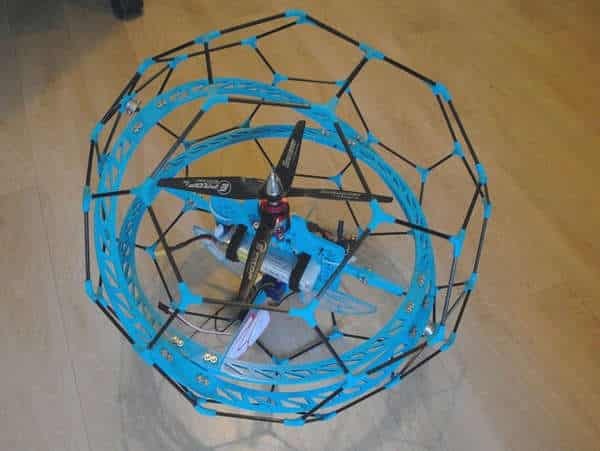 This DIY spherical drone can be printed in PLA or ABS. Should you choose to 3D print this drone, not only will you have an awesome spherical UAV to show off but you’ll learn new words like “icosahedron” and “croisillons”. Your friends will never look at you the same way. This great design, submitted by kert, will require quite a bit of work but nothing an accomplished maker or tinkerer can’t handle. Print this in PLA or ABS and thanks to its spherical design, you won’t have to worry about crashing it! 3D printed drones are fun but remember to be safe when you fly your drone and be sure to check your regional regulations before doing so. 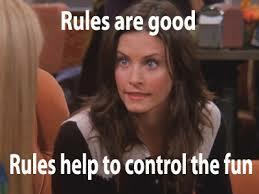 As fun as these can be, there are rules to respect. Compare loads more drones on our drone comparison engine. Looking for the right 3D printer for this project? Check out our 3D printer comparison engine.